Are you in the midst of setting a festive holiday mood throughout your house this Christmas? 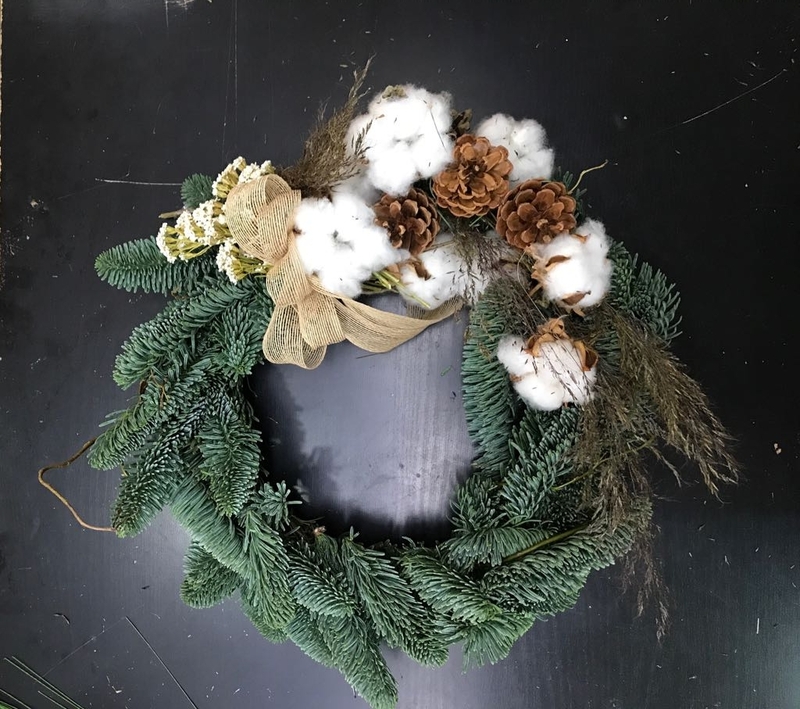 Other than having the classic Christmas tree, twinkling fairy lights, garlands, and wreaths, flowers can help to level up your Christmas decor too. There are quite a variety of flowers and plants that are associated with decorating for the Christmas season, such as poinsettia, mistletoe, and holly. 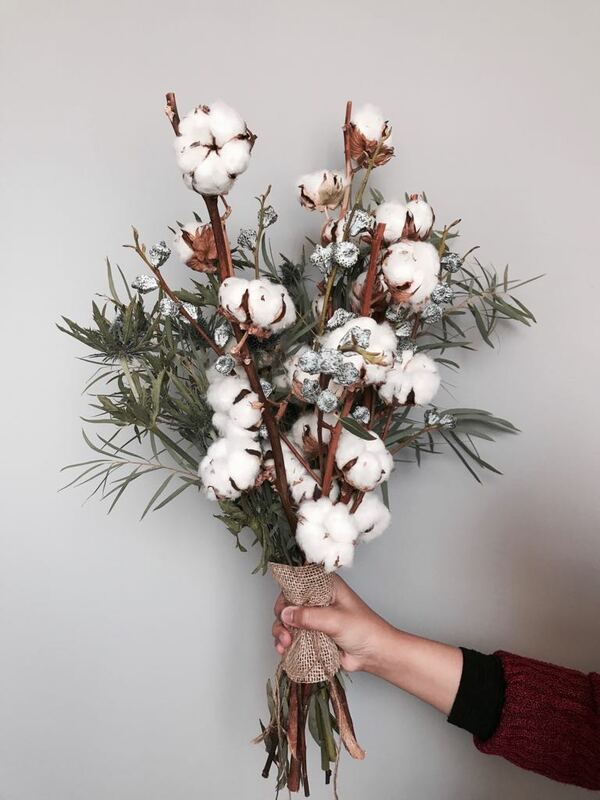 Arrangement of any type of flowers with a festive vase or basket, with blooms chosen in Christmas colours such as white, silver, gold, red and blue can help to create that holiday spirit. These floral arrangements from the team at Floral Garage will definitely help to beautify your home this Christmas! 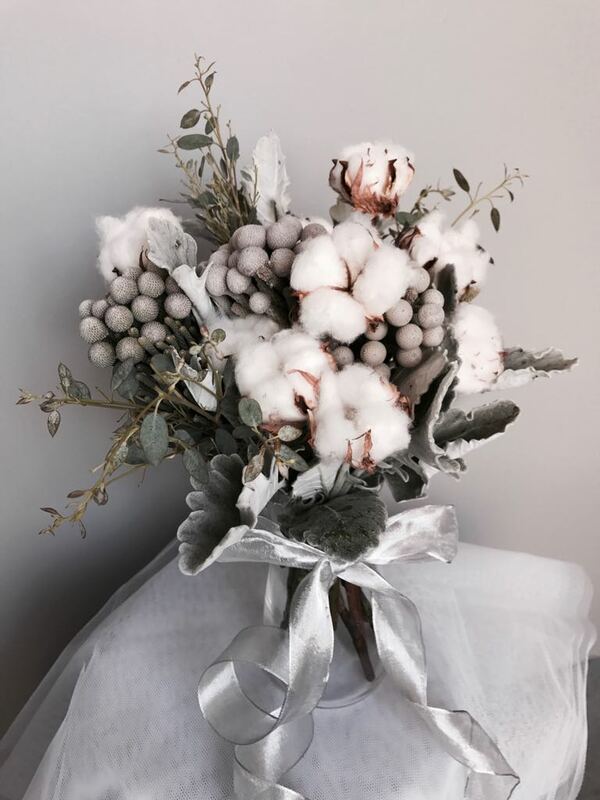 WINTER SILVERBALLS – Fluffy cotton with Silver brunia balls. WINTER EFFLORESCENCE – A flurry of cottons and a foliage of thin leaf coverings. Long-lasting and is perfect for a wintery display. 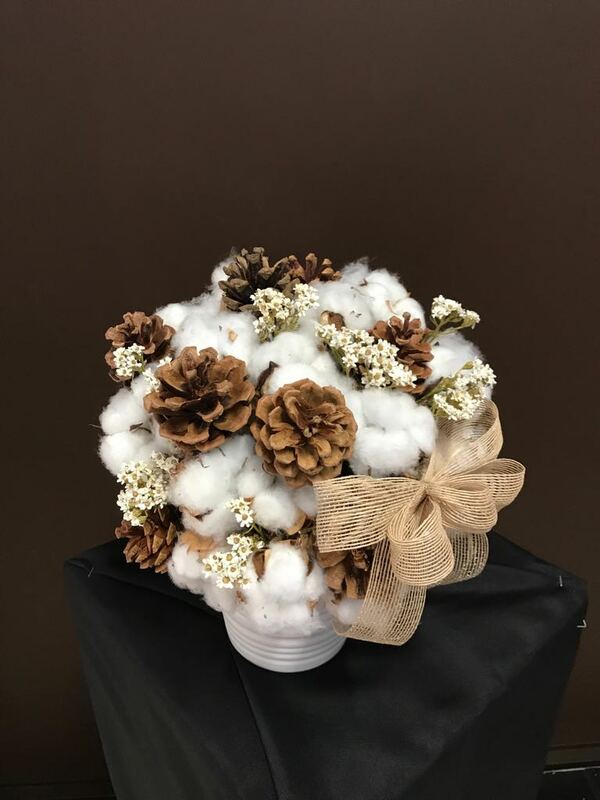 A round-patterned arrangement of cones, cotton and some small dried flowers. They come nicely arranged in a vase which makes it perfect for display as a centerpiece on your dining table. 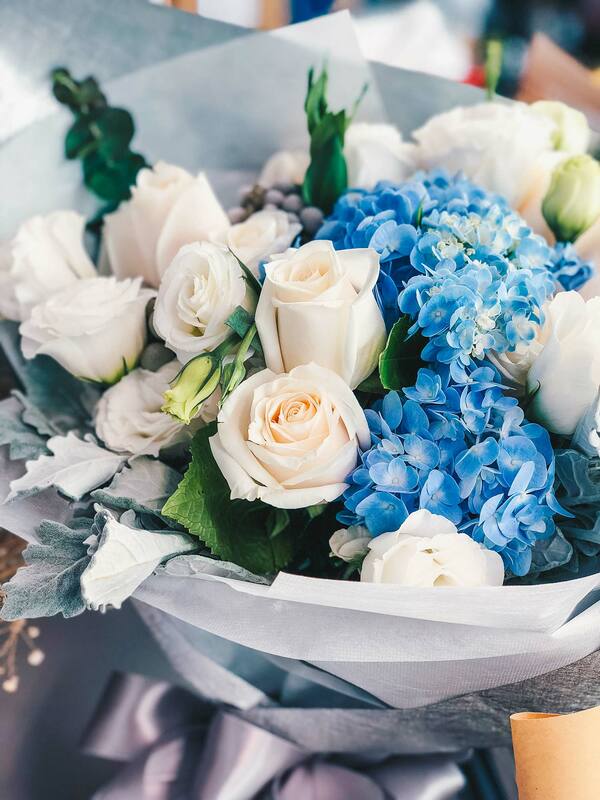 My favourite goes to the Winter Sonata, a beautiful and well-mixed bouquet filled with fluffy cotton, Silver brunia balls, hydrangeas and roses. Decorating your home for Christmas is one of the ways to help create special memories for your family and guests. Give your home a special touch this year and accentuate the enjoyment of Christmas warmth and joy with Floral Garage. These floral arrangments is currently on sale, so do place your order soon before they’re all gone! CHRISTMAS GIVEAWAY ON DARRENBLOGGIE’S FACEBOOK PAGE! 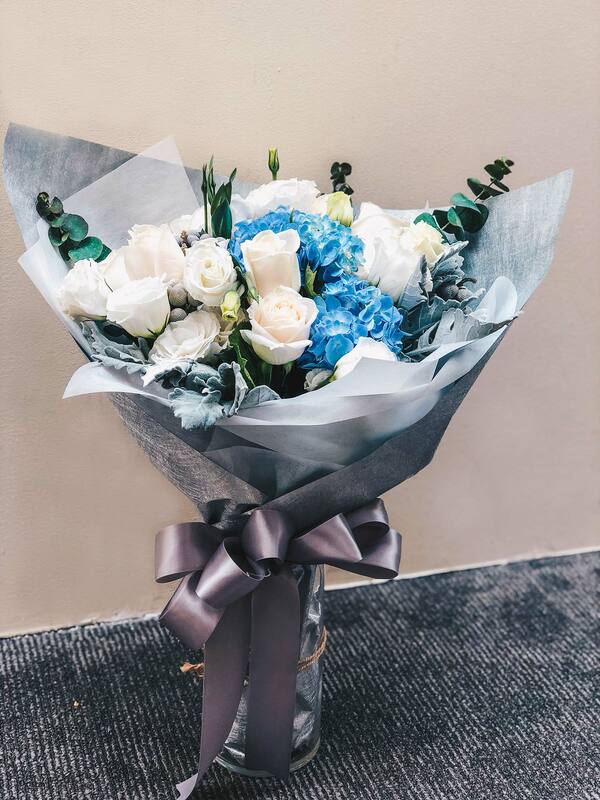 We are giving away 2 bouquets of flowers from the Winter Collection on Floral Garage to 2 lucky winners on Darren Bloggie Facebook Page! Refer below for more information.